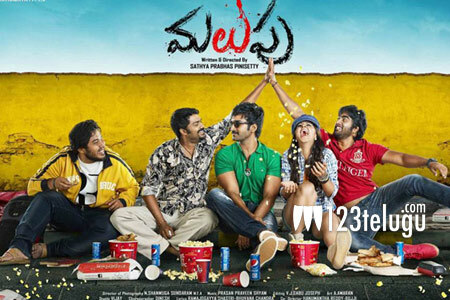 Touted as Aadhi Pinisetty’s comeback film, Malupu is doing quite well at the box office after a promising start. Despite releasing in competition with Krishnashtami, the Tamil dubbed film has pulled decent crowds. The unexpected twists and interesting story line worked in favour of the film and has stirred some curiosity. The film is apparently based on real life events that took place back in New Years Eve of 2000. Nikki Galrani, who stars in Krishnashtami as well, is the leading lady in Malupu. This film has been directed by Aadhi’s brother, Satya Prabhas Pinisetty.